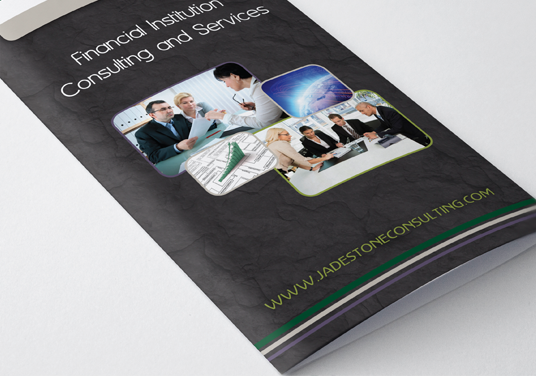 Jadestone Consulting wanted to make a strong impression with their logo. 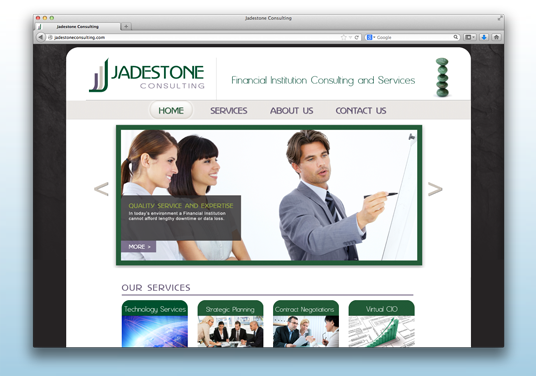 They had the idea of representing their business with a symbol that would show growth and prosperity. The bar graph symbol was incorporated into the first letter of the their name, J. 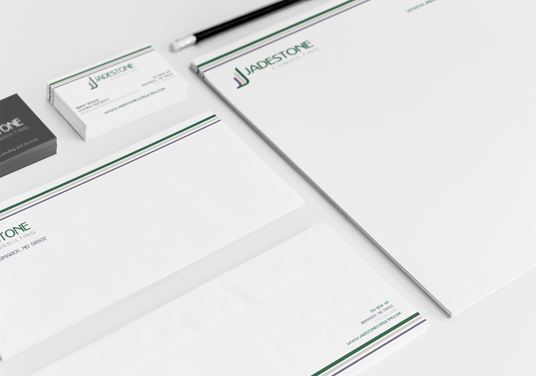 This created a bold and unique identity that has a memorable quality to it.